As part of the S.P. 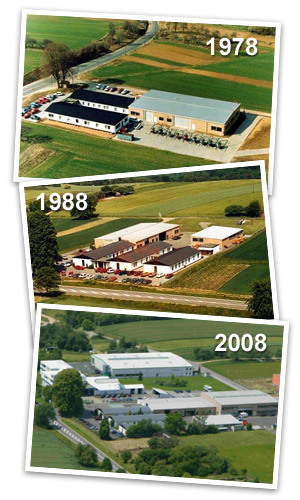 Enterprise Group we are responsible for the sales and marketing of aerial photos within the western federal states of Germany, The Netherlands and Switzerland. The S.P. Helicopter-Service team currently consists of 239 employees. Our commercial flight organization presently operates 21 helicopters. Our helicopters are used in a wide range of varying operations accross Germany and Europe. Besides the 45 helicopters of the S.P. Enterprise Group, our Maintenance branche also sustains 50 private and business helicopters belonging to licenced owners of Schweizer, Eurocopter and MD Helicopter. Another branche of the S.P. Helicopter-Service GmbH is the helicopter trade. We always have a large variety of excellent used helicopters available. With every transaction you will be thouroughly advised regarding all of your technical and operational concerns. Additionally we offer support for the establishment and certification of your own heliport. And last but not least you can count on our team of highly trained professionals to help you with the sale of your own helicopter if thus required. Our team of experts look forward to assist you wherever we can.